Trials for the first cloud urban management system have officially started in Xiacheng District of Hangzhou, capital of east China’s Zhejiang Province, Qianjiang Evening News reported. 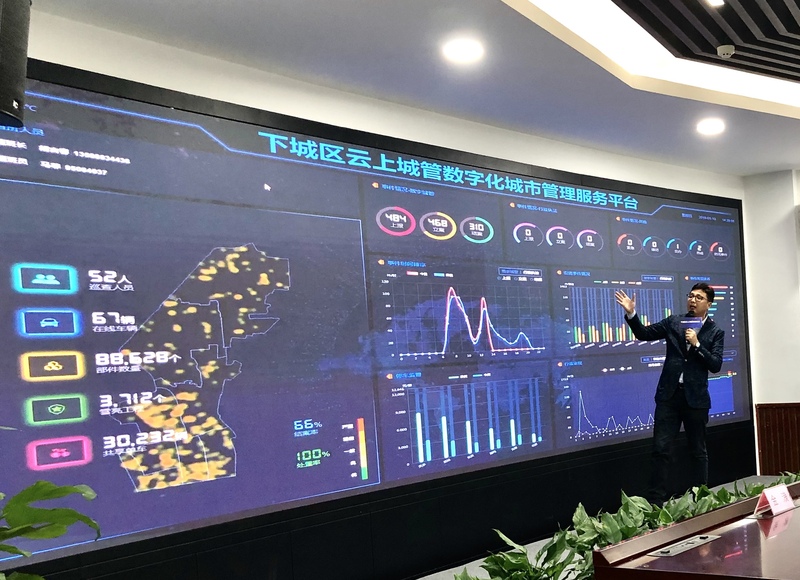 Hangzhou government has implemented an urban management version of the “City Brain” project, an artificial intelligence (AI) hub to build the city into a smart one. The system aims to ensure better urban management. It applies the latest technologies such as AI, satellite positioning and cloud data, and now connects more than 50 monitoring cameras. All 3,712 cameras in Xiacheng District will be connected in 2019. It offers 24-hour automatic identification of urban management problems such as rubbish on roads and illegally parked vehicles or shared bikes. Once a problem is confirmed, the platform will assign relevant staff to deal with it. The system is expected to cover the whole city, according to Hangzhou Municipal Commission of City Administration.